I love cooking. 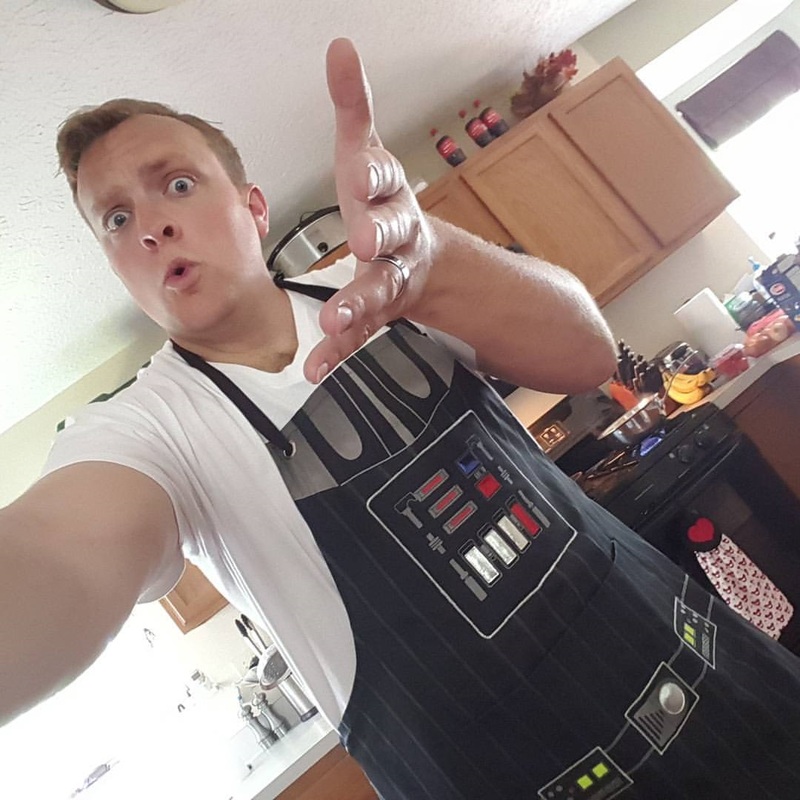 I love staying clean while cooking so Dawn recently picked me up a Darth Vader apron. Love it! 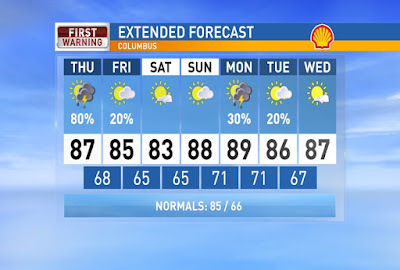 More heat, humidity, and storms today. South and Eastern Ohio are in the Marginal Risk for severe weather today with gusty winds as the main threat. Storms will begin popping up midday and then move East and most of the rain will be out of here by midnight tonight. A few lingering spotty showers are possible Friday, otherwise a little cooler and less humid. The weekend will bring a mix of sun and clouds with temps still in the mid 80s and heating up heading into next week. Have a good one!